In a study conducted by Root Inc., managers were labeled “America’s most neglected employee.” Companies believe it is a waste of time to train managers: The research revealed that not only are managers undervalued, but that only 37% of the companies surveyed believed it was important to develop important leadership or manager capabilities. Managers get where they are because they are good at what they do, not because of how they lead. There needs to be a bridge between doing and learning to lead others to do for these new managers. Customized, one-on-one leadership development programs have a dramatic difference on a company’s bottom line. According to the The MPI Manufacturing Study, better leadership leads to more efficiency, better productivity, better retention, and higher profits. 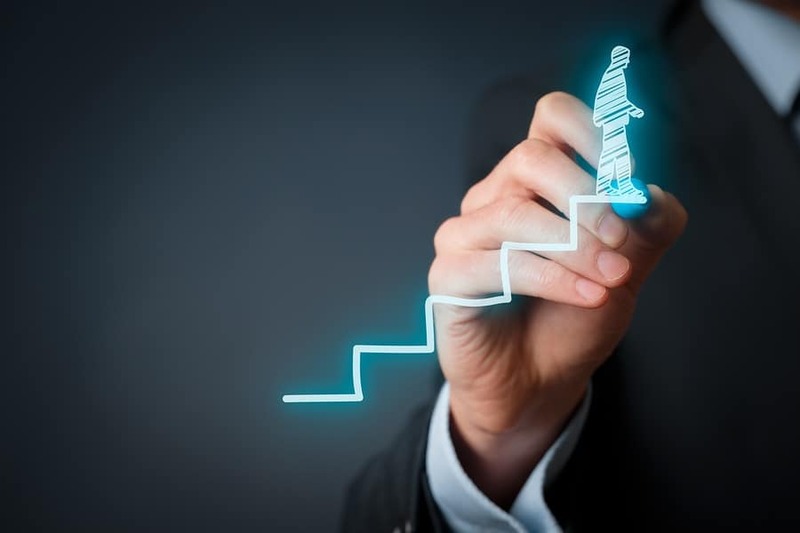 East Tenth Group has launched Accelerate Managerial Effectiveness, a six-week, one-on-one program for emerging leaders that strengthens key leadership areas such as confidence in leading others, managing up successfully, and delivering results with impact. Read more.